dynamic solutions, adding value to our clients. 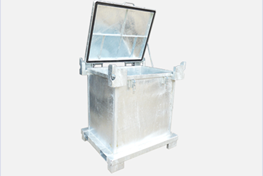 With a history steeped in making containers for a diverse range of industries and applications, Sellers has evolved into a dynamic brand with an ability to develop dynamic solutions that add value to those who use them. 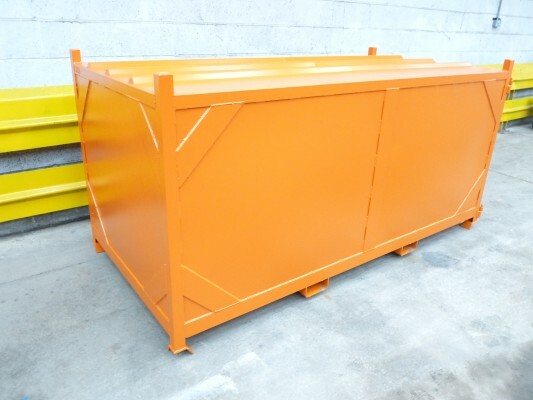 Sellers supply a wide range of products from clothing banks and hazardous waste containers to builder’s skips and plant flats including bespoke container solutions. 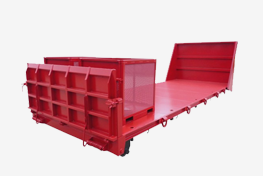 Since 1975 sellers have led the way setting standards of quality and specification for skips, containers manufacturing and refurbishment. 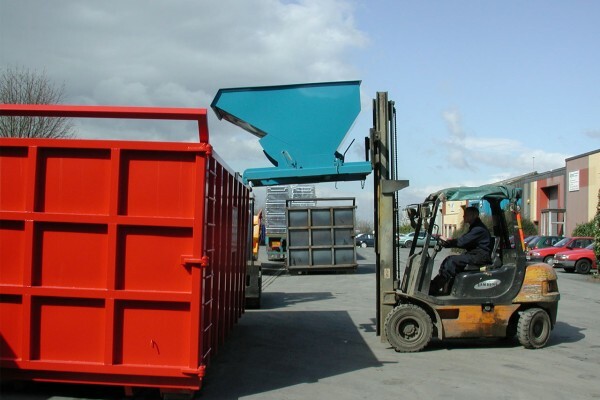 We can refurbish any type of container or skip including Open Containers, Compaction Containers, REL’s, FEL’s, Recycling Banks or even 4 wheeled bins and so much more! 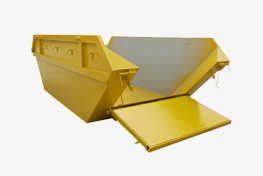 We provide a varied range of spares for all types of waste containers and skips, with anything from ratchet turnbuckles to skip tipping bars or even container sub-frames available. 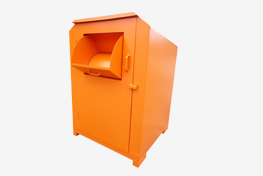 Sellers Containers are now offering bin spares for Trade Waste bins, from Lids to Towing Kits and Castors. 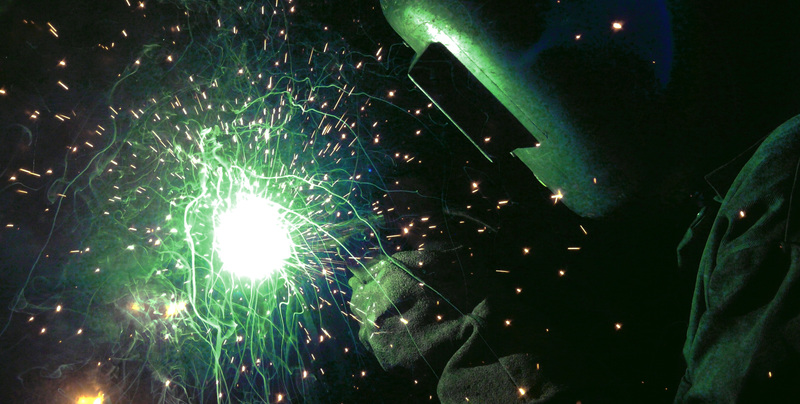 our in house design team can assess and engineer a bespoke solution to any container. 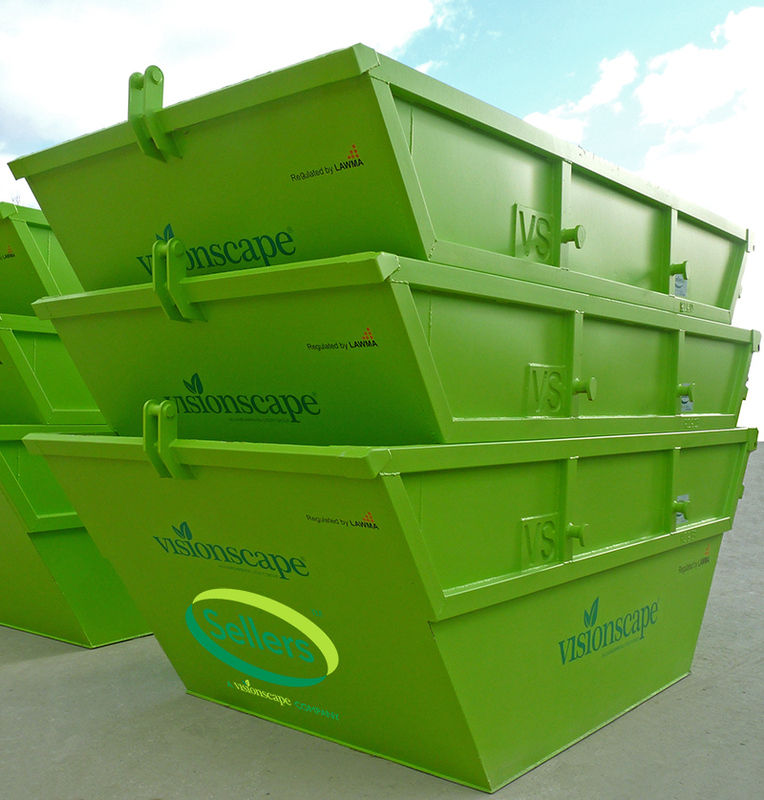 Industry to become the UK’s leading manufacturer of skips and containers. 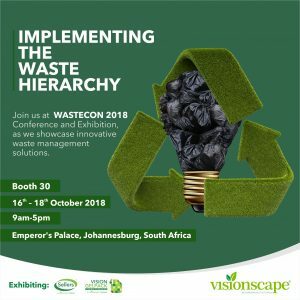 VISIONSCAPE GROUP ANNOUNCES PARTICIPATION IN THE WASTECON 2018 CONFERENCE AND EXHIBITION DUBAI, UAE – 15th October 2018 The Visionscape Group,. 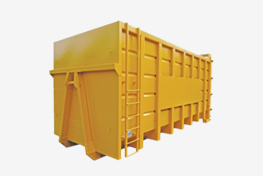 Sellers are now holding stock of skips and containers primed and ready for painting.